Weekend Open Forum: Will Windows 8 be worth buying? Calling Microsoft's latest operating system a success would be an understatement. 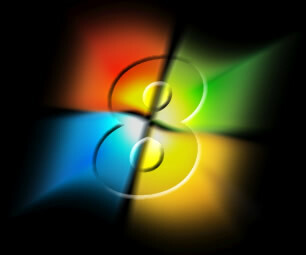 In roughly a year and a half, Windows 7 surpassed XP as the most used operating system in the US and it's hailed as Microsoft's all-time fastest-selling OS, moving 300 million licenses as of January 2011. With Redmond recommitted to a three-year release cycle, Windows 8 is poised to arrive sometime next year -- but is anyone ready to pony up for another upgrade? It doesn't take an expert to see that many of the updates are intended to make Windows more relevant in the mobile market. Considering full-fledged desktops and laptops are the meat and potatoes of Microsoft's Windows revenue, we assume some features are also instore for the standard user. Our question to you is: what will it take for you to purchase Windows 8? Will you buy it no matter what? Are there any changes you'd like to see?